Are you guys as ready as we are for Game of Thrones? Whether you’re planning on viewing at home after your little dragons have gone to sleep or going out to an epic watch party, our cool tees and house decor are the coolest way to show your superfan status! Check out all our Game of Thrones themed t-shirts and gifts here! Airyne – a pretty twist on Erin for a little girl! Andruw – who needs an E when a U will do?! Trint – this could be a play on Trent or maybe these parents just invented a totally new name! We also loved Arrington and Zenara for girls and Killian for a little dude. 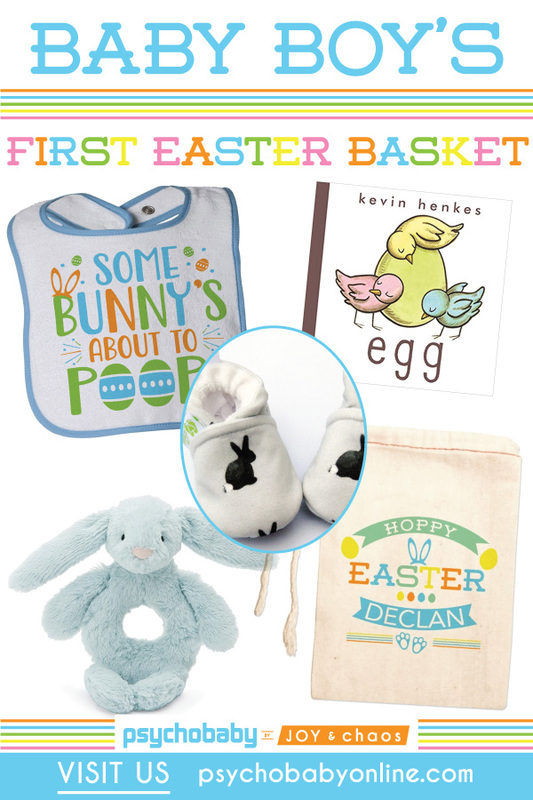 Whatever your little bunny is called, make sure to pick up some fun Easter swag for ’em in our custom gifts Easter shop! 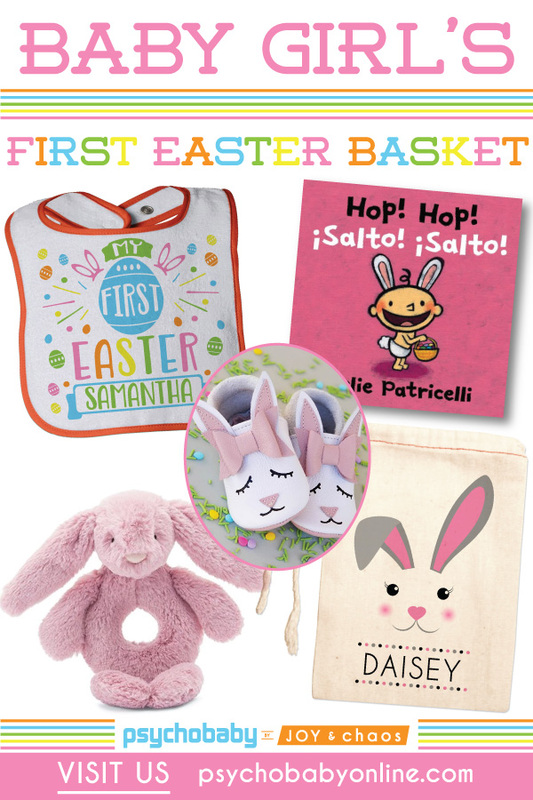 If your lil’ bunny is celebrating their very first Easter this year, we’ve got you covered with our favorite Easter Basket picks for baby girl and baby boy! Winter has been LONG this year in Chicago! I’m sure you all heard about our famous deep freeze. It was no joke! Maybe that is why I am particularly excited for Easter this year. It is the first sign that spring is here and our rough winter is really behind us! I’m starting to gather ideas for decorating my Easter my home for Easter. Here are my favorite finds so far. Do you decorate your house for spring or for Easter? 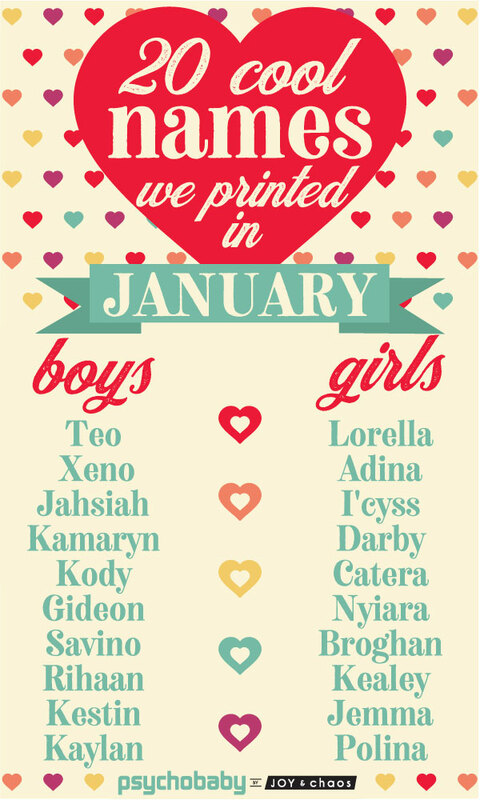 These 20 unusual baby names we printed in February were all over the place! With super creative spellings, exotic sounding words from around the globe, and a handful of the cool letters (Q, X and Z) – we’re totally into these quirky baby names! New spellings for old faves: Bryse, Seaira, Mckenzee, and Dezmen. 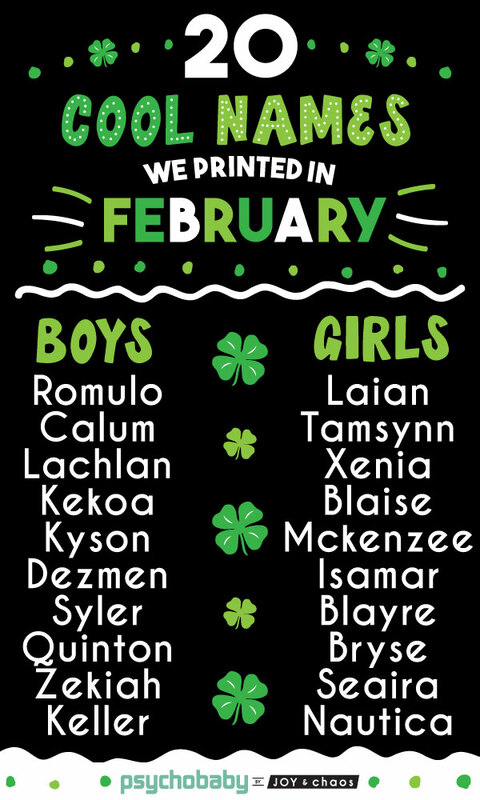 If these names were playing Scrabble, they’d rack up a huge score based on all the Zs, Qs and Xs: Zekiah, Dezmen, Mckenzee, Xenia, and Quinton. 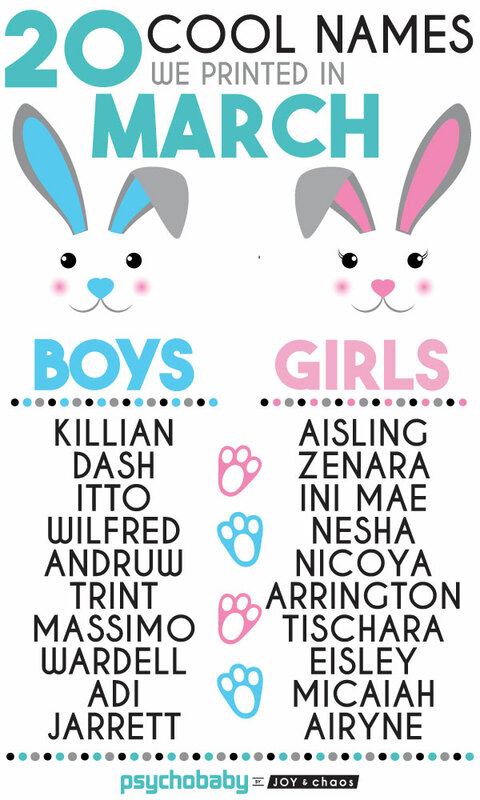 As always, if you’ve got a newbie on the way or need a super cool baby shower gift – check out our newest personalized baby boy gifts and personalized baby girl gifts here! Our St. Patrick’s Day Gift Shop is now open, with cool personalized party supplies, home decor and gifts for your little leprechauns! K was king on the boys’ side – including Kaylan, Kestin, Kody and Kamaryn. We are digging on the 2 most unusual spellings of the month: Jahsiah and I’cyss! 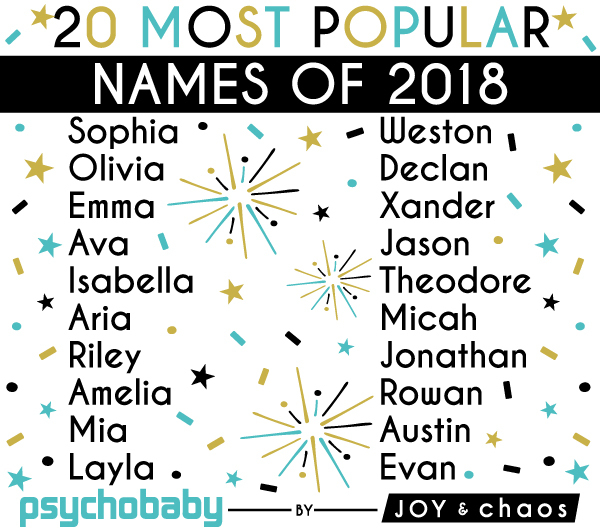 As much as we love all the creative new names we come across, we definitely have a soft spot for classics like Gideon and Jemma too. If you’ve got a brand new baby to shop for, make sure to check out our newest personalized baby boy gifts and personalized baby girl gifts here! Shop all our awesome personalized baby gifts here and custom kids gifts here – make sure to sign up for our e-mails to get 10% off every single purchase! 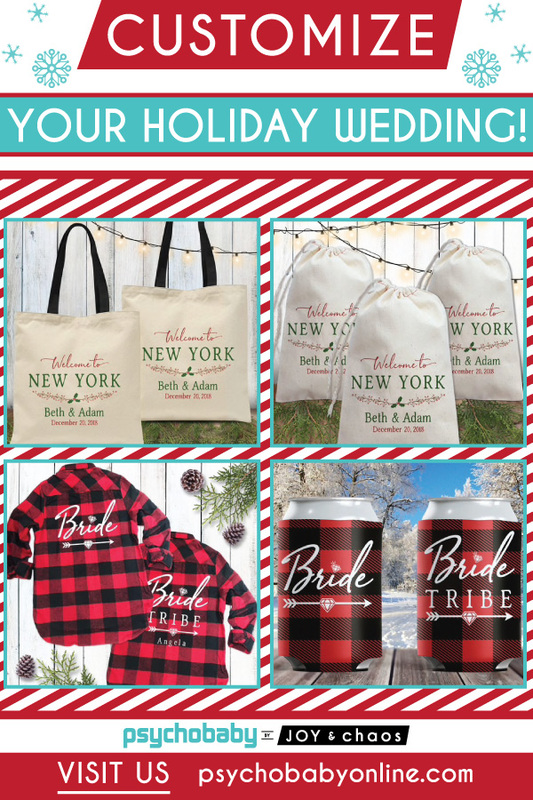 Customize your winter wedding or winter bachelorette party with our seasonal favor bags, shirts, welcome totes and more! Whether you’re having a Flannel Fling before the Ring or a cozy ceremony in the woods, our custom winter wedding and bachelorette favors and gifts will make your special day one to remember! Tis the season to get sassy – we’ve got the perfect gifts for everyone on your naughty list this year! We’re sure they were nice(ish) at some point this year, so tuck a little something silly in their stocking or wrap it up in our Christmas Coal Gift Bag! 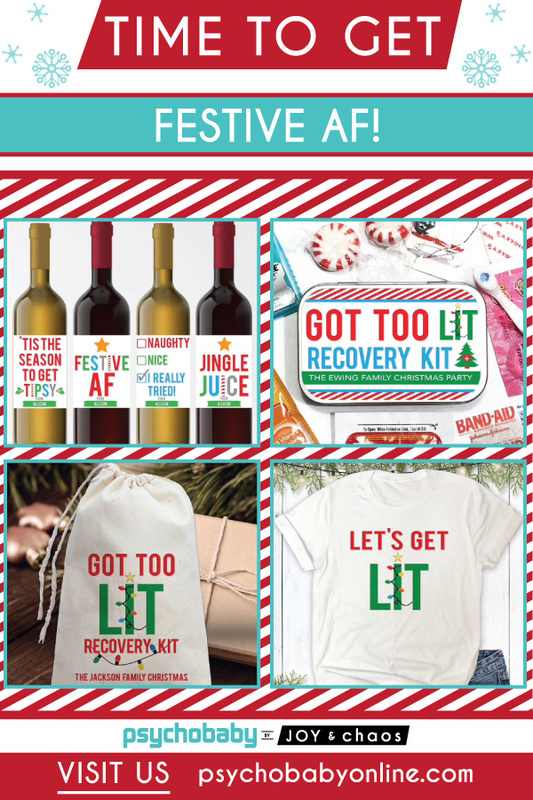 Time to Get Festive AF!